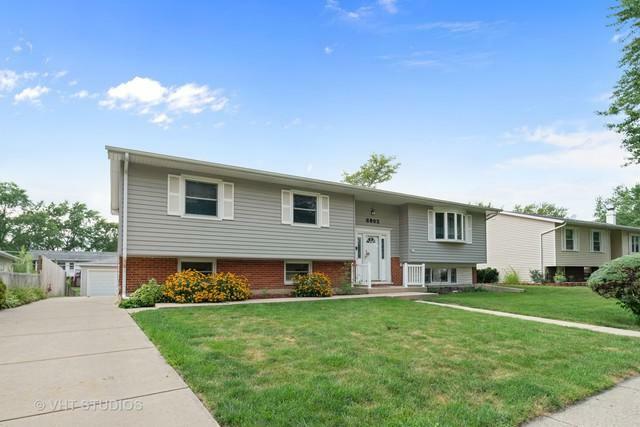 East-Facing Raised Ranch with 2749 Livable Sq Ft. 2017 Upgraded Electrical. 2017 Radon Test. 2017 Freshly Painted Interior. 2015 Attic Fan. 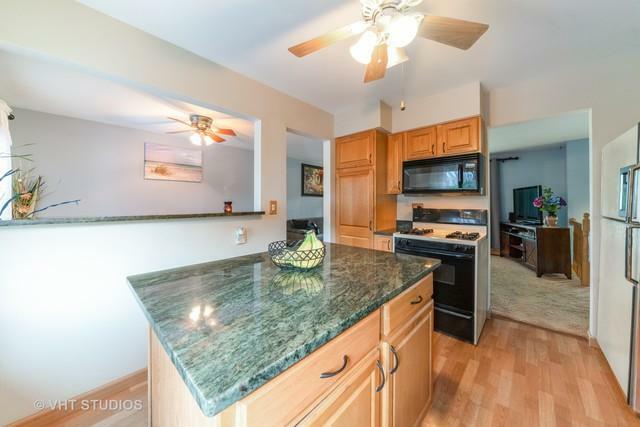 2014 Updated Kitchen with Granite Countertops. 2012 Water Htr. 2011 Furnace with Humidifier. 2010 A/C. 2000 Windows. 2005 Driveway. Solid 6-Panel Wood Doors Throughout. Bay Window in Living Room. Extra Heater in Family Room for Cozy Winter Evenings. Craft/Work Room AND Office in Lower Level. Battery Backup for Sump Pump. Detached 2.5 Garage and Concrete Driveway! Large Terraced Deck (Deck Tec 2013) Overlooking Private Pool Alongside Patio for Outdoor Grilling, 2016 Durasol Retractable Shade Awning with Wind Sensor. Pool Access Has Child-Lock Gates for Safety. Quiet Street with Classic Lamp Posts!! Award Winning Schools. Walking Distance to Park and Elementary School. 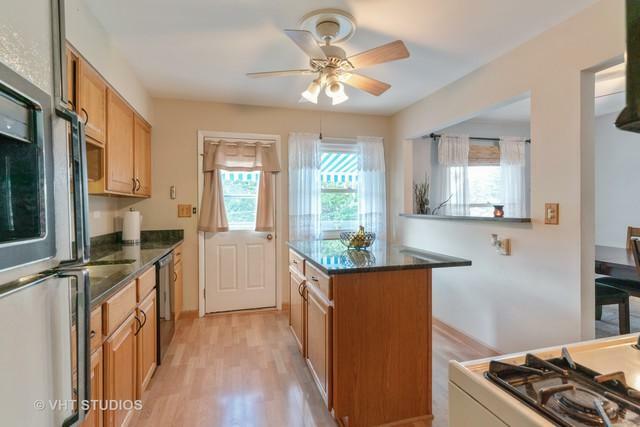 Close to Shopping, Biking, Dining, Train, and Expressways. Sold by Lotus Land Realty Llc,.